Product reviews: Hoosier Hill Farm Clear Jel (cook-type), Non-GMO 2.75 lbs. 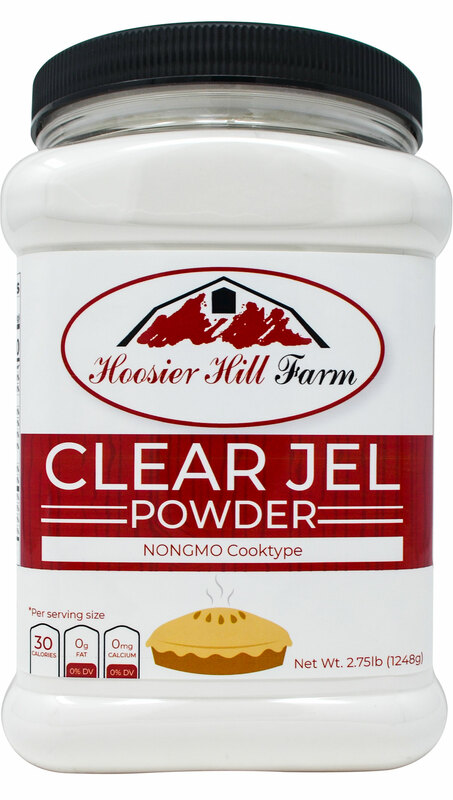 Hoosier Hill Farm Clear Jel (cook-type), Non-GMO 2.75 lbs. Simply *the best* carob chip around! 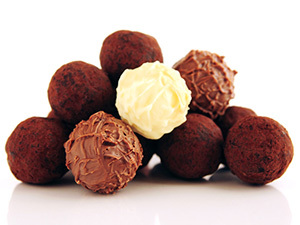 Melts in your mouth like real chocolate. My chocolate-eating spouse even likes them.